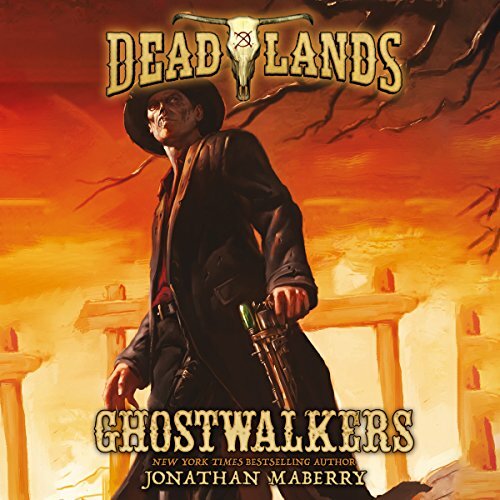 From New York Times best-selling author Jonathan Maberry, the first in a thrilling series of novels based on Deadlands, a hugely successful role-playing game (RPG) set in the Weird, Weird West. 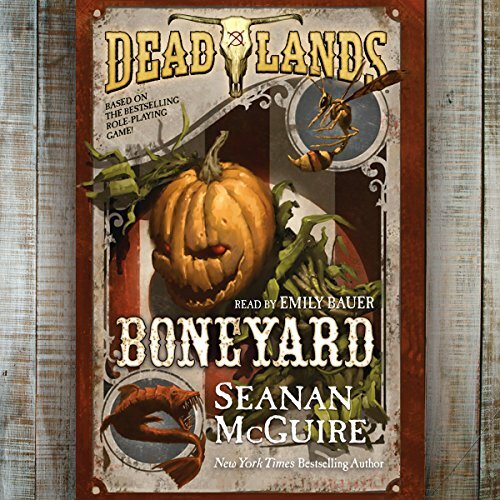 Welcome to the Deadlands, where steely eyed gunfighters rub shoulders with mad scientists and dark, unnatural forces. Where the Great Quake of 1868 has shattered California into a labyrinth of sea-flooded caverns...and a mysterious substance called "ghost rock" fuels exotic steampunk inventions as well as plenty of bloodshed and flying bullets. In Ghostwalkers, a gun for hire, literally haunted by his bloody past, comes to the struggling town of Paradise Falls, where he becomes embroiled in a deadly conflict between the besieged community and a diabolically brilliant alchemist who is building terrible new weapons of mass destruction...and an army of the living dead! Deadlands is one of the most popular RPGs in history, with over a million Deadlands gaming books sold.